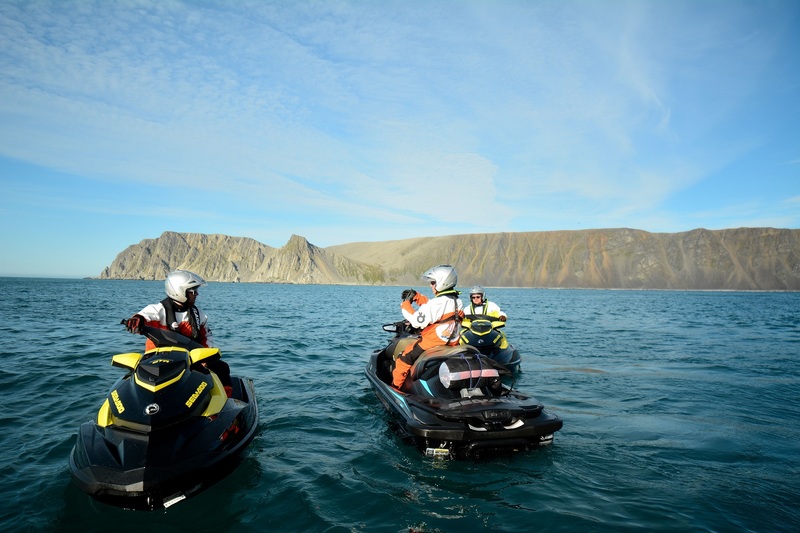 Join a guided fjord safari along the wild and dramatic coastline on the west side of the Nordkyn peninsula. 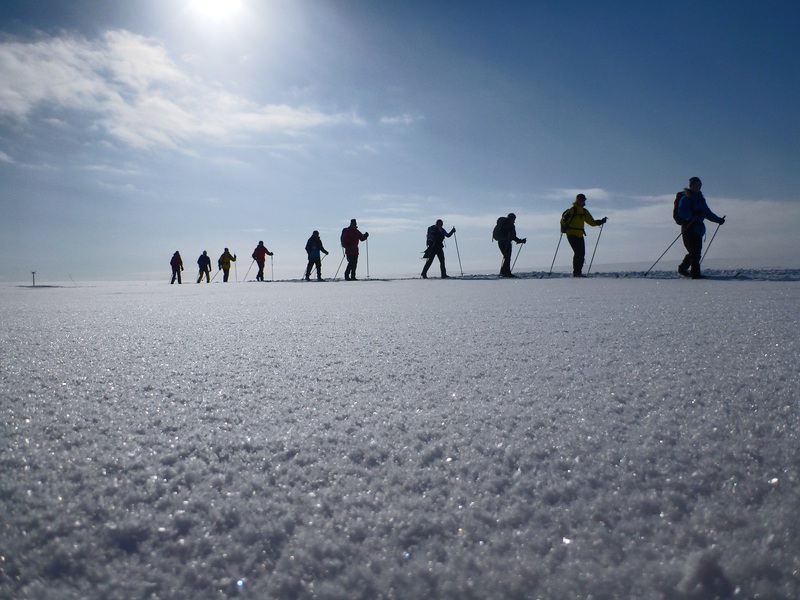 Experience Nordkyn / Cape Nordkyn / Kinnarodden and stunning fjords on the trip! 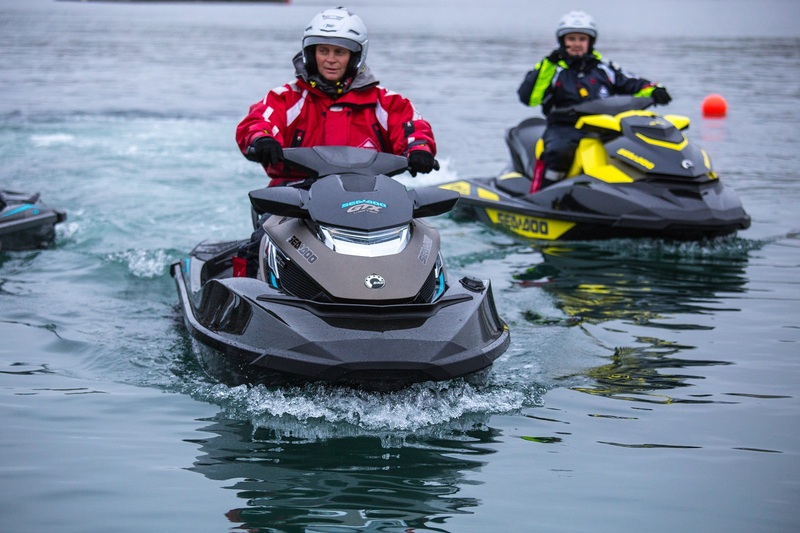 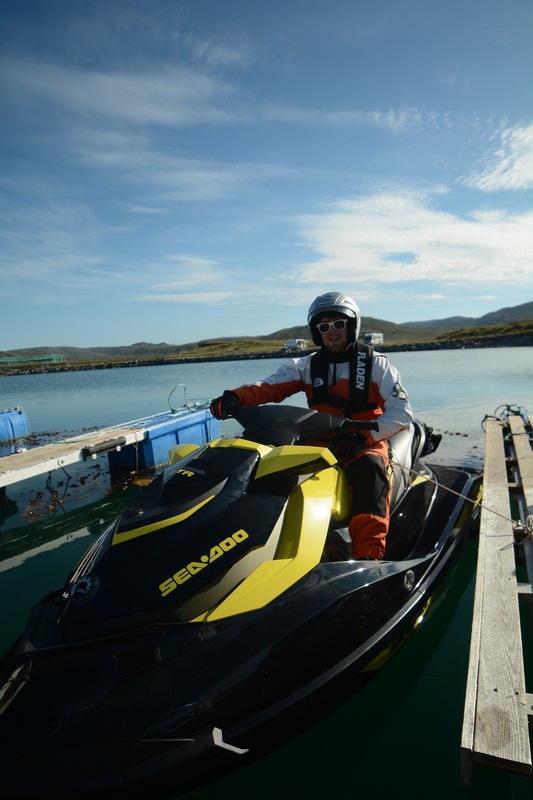 Join an exciting guided Jet Ski safari along the east coast of Nordkyn peninsula. 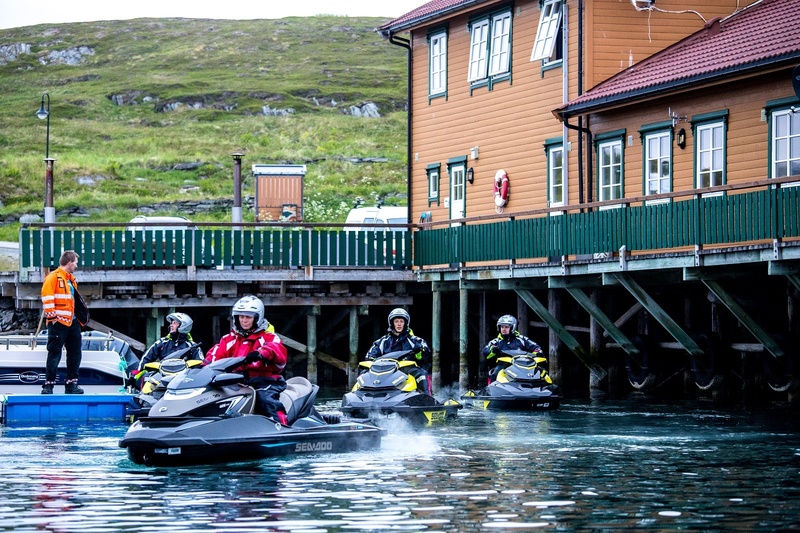 Experience the exotic fishing villages and fjords. 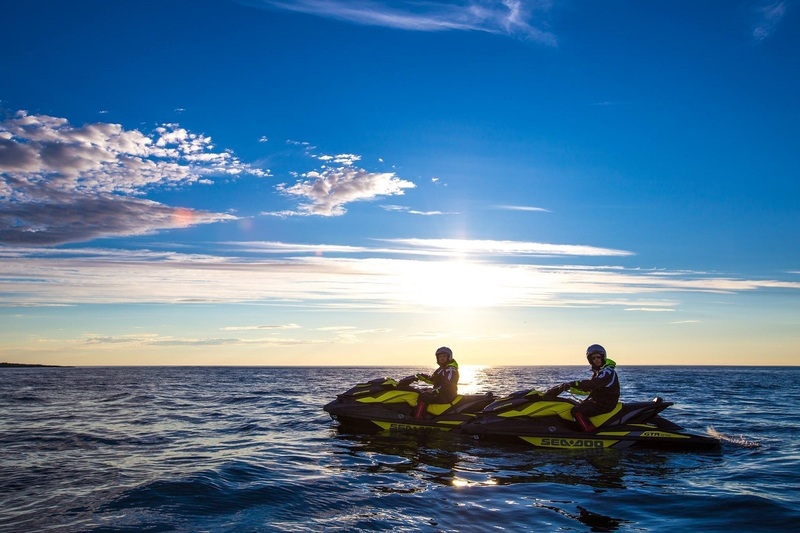 Join us on a two hour long Jet Ski safari together with our localguide to Slettnes lighthouse. 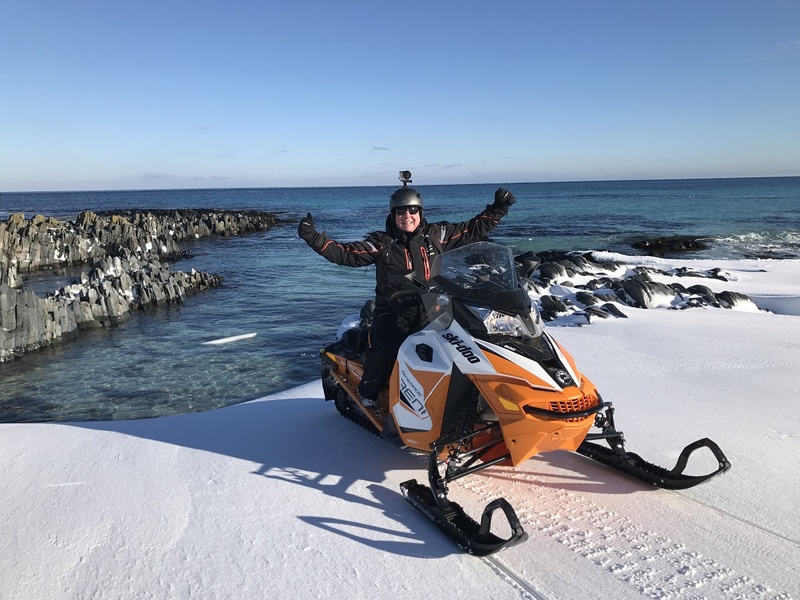 The worlds northernmost lighthouse on the mainland at 71°.05’.00’N! 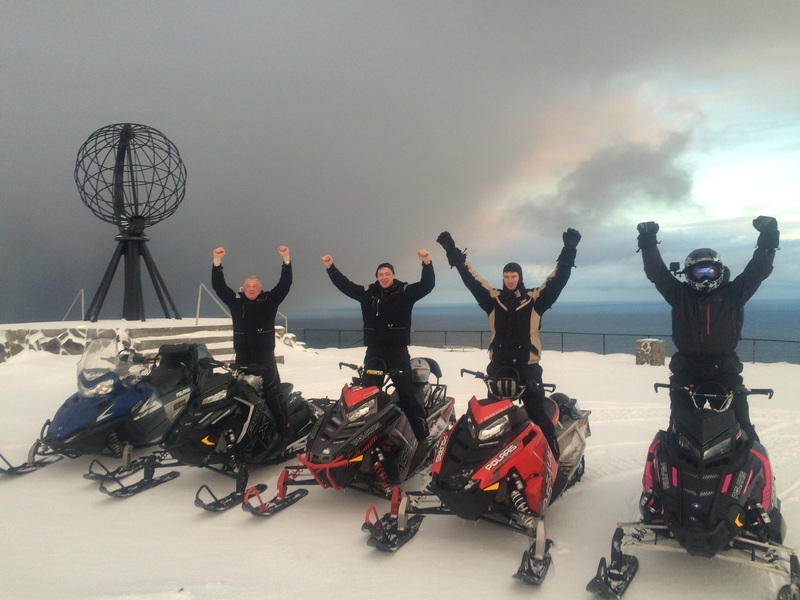 Above the Polar circle up to the north of Norway. 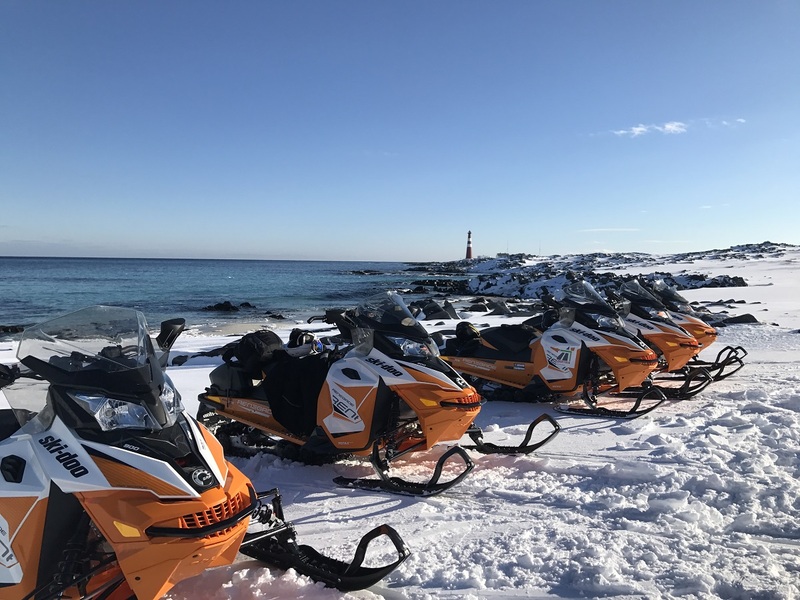 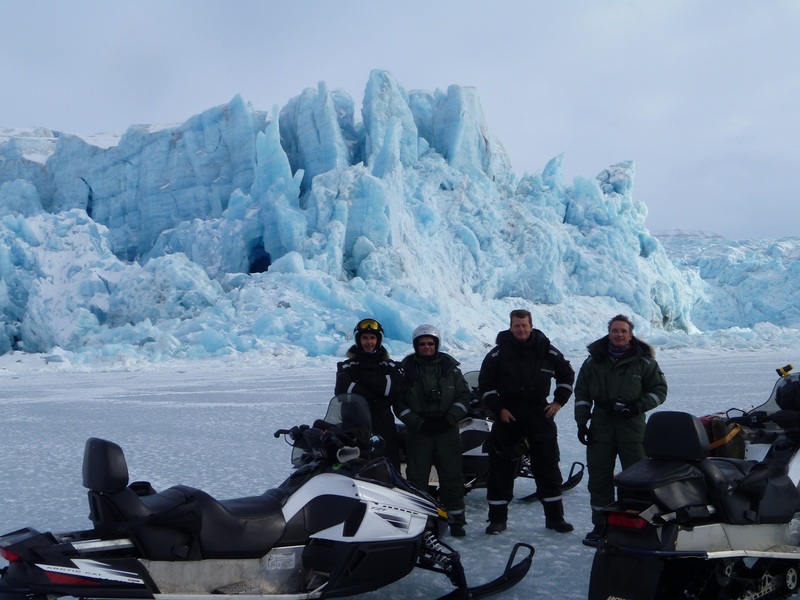 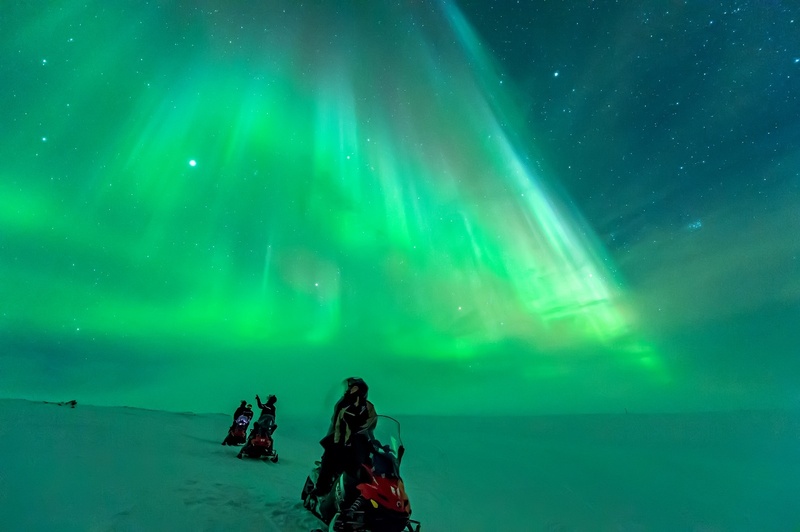 Reach the capes of the north in this exceptional snowmobile safari. 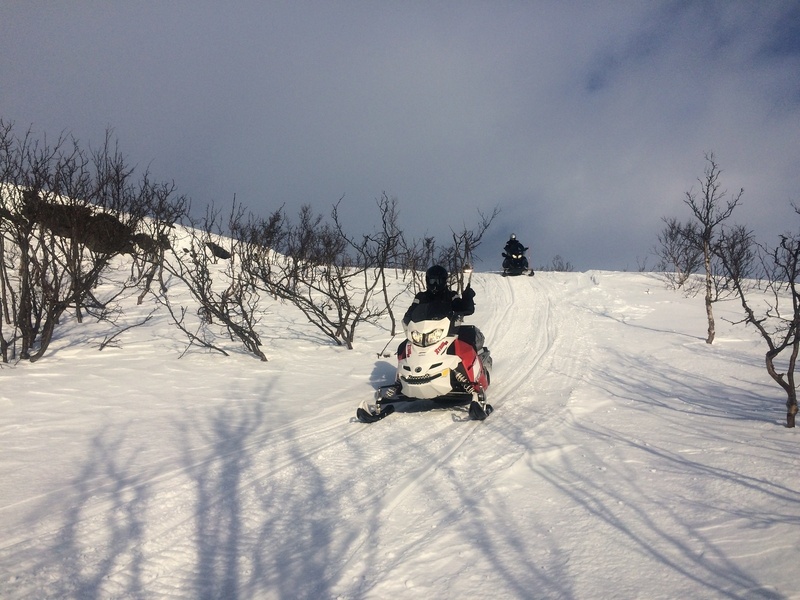 Filled with adventures in the Finnish Lapland and Finnmark, Norway. 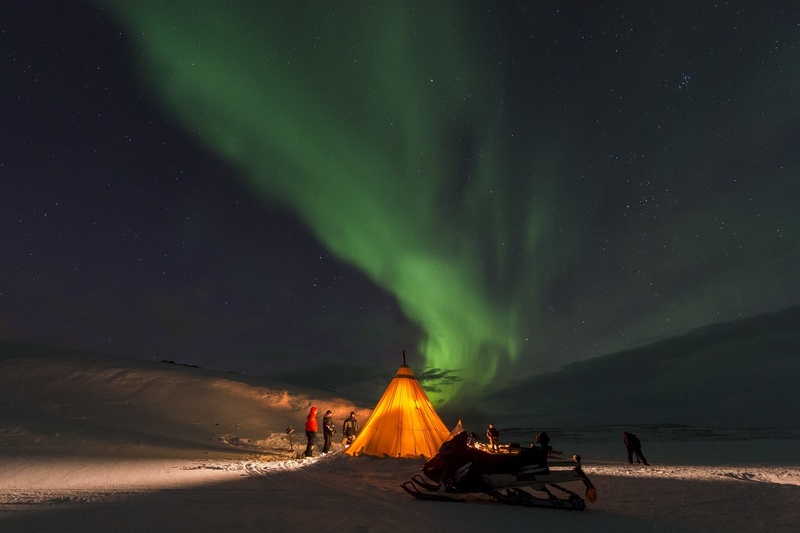 Welcome to the longest winter holiday in Europe. 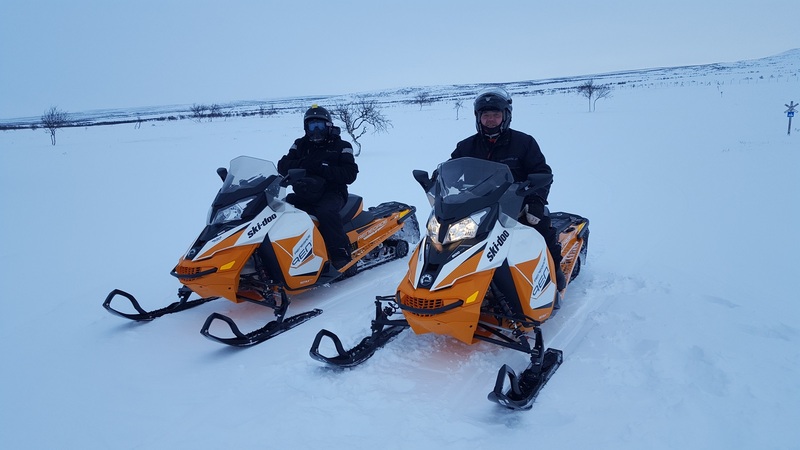 850 kilometres on snowmobile through the most remote and wildest landscapes of Sweden, Finland and Norway. 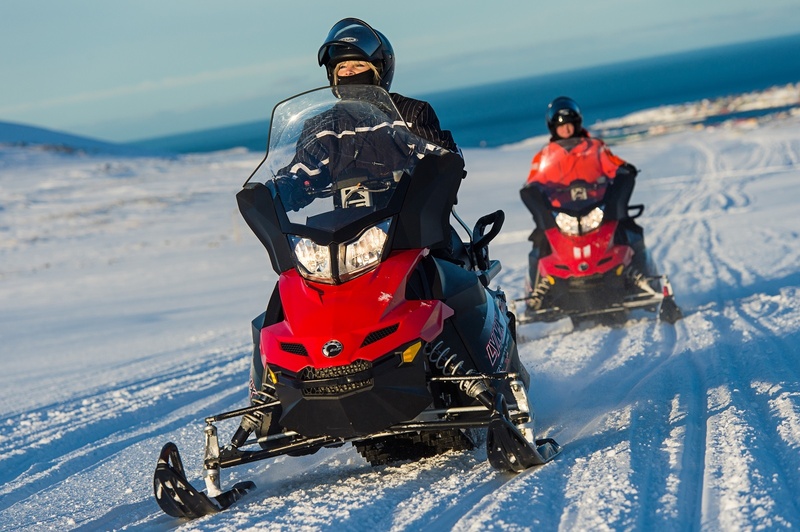 Drive your snowmobile to the famous North Cape in only 2 days. 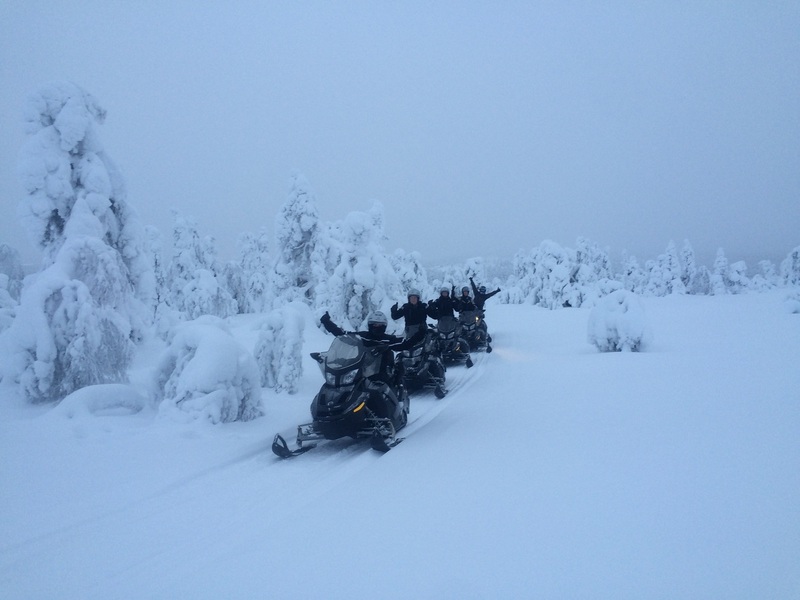 Experiencing this snowmobile expedition to the most extreme and exciting nature area of the European continent.